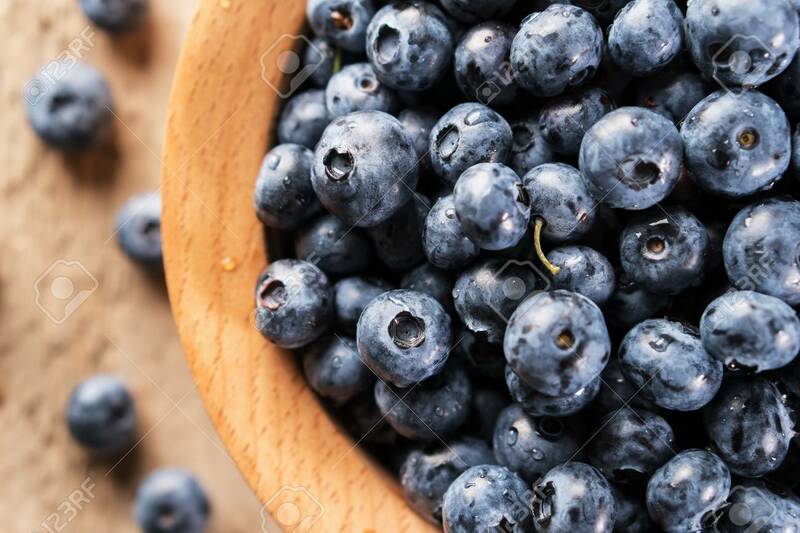 Fresh Blueberries Closeup. Antioxidant Organic Superfood. Lizenzfreie Fotos, Bilder Und Stock Fotografie. Image 106385540. Standard-Bild - Fresh blueberries closeup. Antioxidant organic superfood. Fresh blueberries closeup. Antioxidant organic superfood.